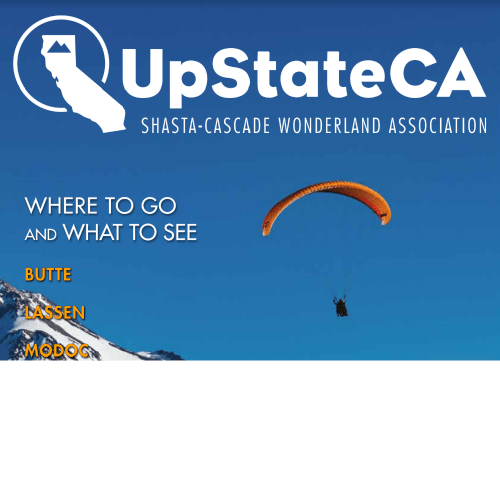 Sleep in a Caboose, Eat on a Train, stay in our RV Park or campground at the base of Castle Crags. 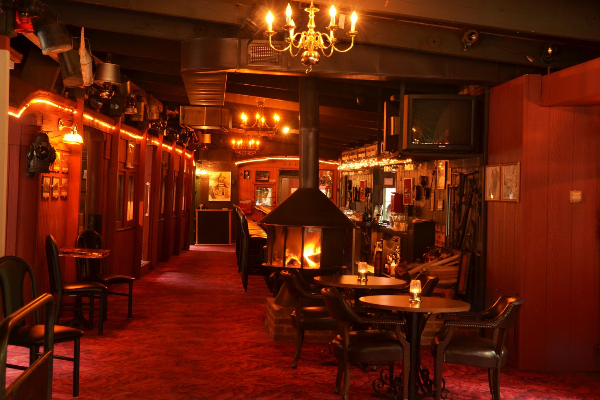 Dining Cars and Full Bar are open 7 days a week for Breakfast and Dinner. Summertime patio seating has spectacular views of Castle Crags. Our RV & Tent Camping at the base of Castle Crags has 45 Sites and 20 FHU Sites. We are open all year. Just off Hwy 5, Exit 728. 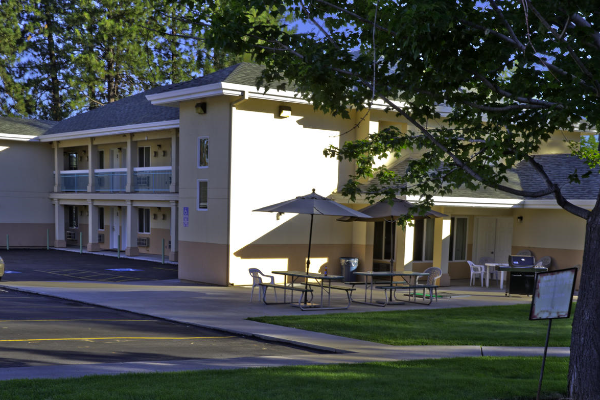 Redding's premium hotel located adjacent to I-5, just minutes from downtown, shopping, attractions and venues. Elegant guest rooms include two suites, private balconies or patios, hairdryers, free wireless Internet, voice mail, and flat-screen TVs. Largest outdoor pool, spa, fitness center, complimentary bike rentals and our 3 Shastas Bar & Grill. 8,700 square feet of flexible meeting space. 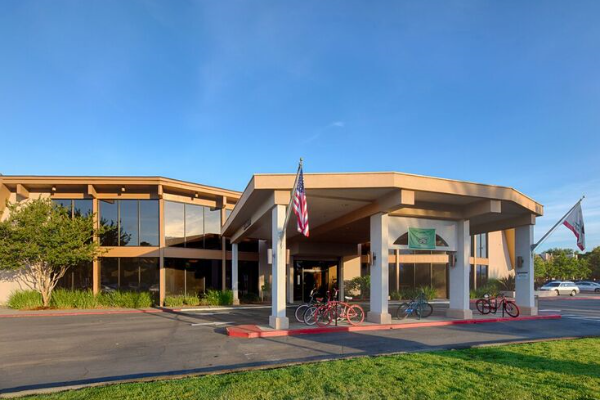 Plenty of spacious, complimentary bus parking and walking distance to many local restaurants. AAA 2 Diamond Approved. All non-smoking standard rooms & suites. Refrigerators, microwaves, coffeemakers, free wireless internet, flat screen TVs. Large picnic area for BBQ. Near Burney Falls and Lassen National Park. 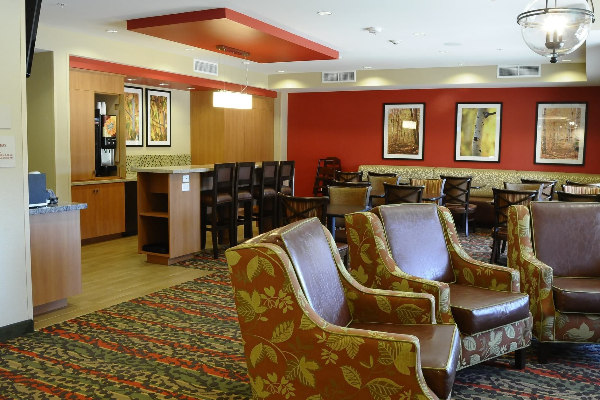 Rooms have coffee, refrigerators, TV, WiFi and air conditioning. Onsite barbeque, laundry & kitchen facility. 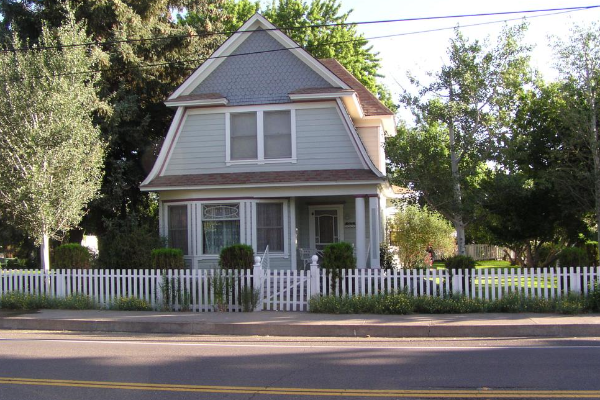 Older Victorian house is 2-story, 3 bedroom. AAA approved. All Suite hotel with fully equipped kitchens, well-lit Home Office™, free wired & wireless Internet, free breakfast buffet, guest laundry, 24 hour exercise room, heated outdoor pool & pets welcome.